All Abdominal surgery in pictures. Operation algorithm for a surgeon and an assistant. All recommendations regarding conducting operations. 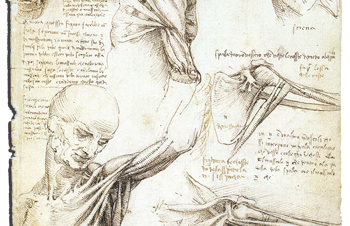 All technical details of pelvic surgical procedures by means of illustrations! 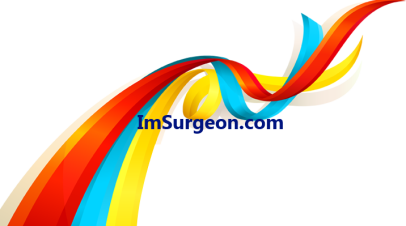 As he progresses with an operative procedure, the surgeon’s constant cerebration must be transmitted automatically to the movement of his hands. This shows the lower leg with a group of large varicosities in the pos­teromedial aspect of the calf and an intraluminal stripper in the long saphenous vein. If only the long saphenous vein is removed, these varicosities will persist because they have developed as a result of the incompetence of the communicat­ing veins in this region and not primarily because the main saphenous vein is incompetent. Fortunately not all silent deep venous thrombi in the popliteal and femoral veins lodge in the pulmonary artery when they break off from their distal attach­ment; some lodge in the common femoral vein. It is significant that some patients have been known to complain of pain in the calf without much attention being paid to this complaint. Others may have had an unexplained concomitant rise in tem­perature, pulse and respirations, a complication not infrequently caused by deep venous thrombosis of one of the lower extremities and a minor pulmonary embolus. The above sequence of events should not occur if early surgical intervention by phlebotomy and thrombectomy is performed as soon as the diagnosis of an ob­structing thrombus in the femoral vein is made. Phlebography may be resorted to, but too often it may produce more thrombosis from the irritating effect of the radiopaque dye. From experience it has been observed that if the thrombus has been lodged in the femoral vein for less than 72 hours it can be extracted readily through a venotomy, similarly to an arterial embolus through an arteriotomy. The venous intima will still be smooth and shiny without adherent blood clot. Some surgeons favor closure of the venotomy to restore the continuity of the common femoral vein. It is my opinion, however, that interruption of it, as shown in this illustration, is preferable. Not only does this give immediate protection from a massive pulmonary embolus, but it also is the best insurance against emboli should phlebitis recur in the extremity. It also has the advantage that it helps to prevent the sequelae of the thrombotic state seen so commonly in the postthrom – botic limb with the uninterrupted femoral vein. Superficial thrombophlebitis in the lower extremity is seen most frequently in middle-aged and elderly patients with longstanding varicose veins. 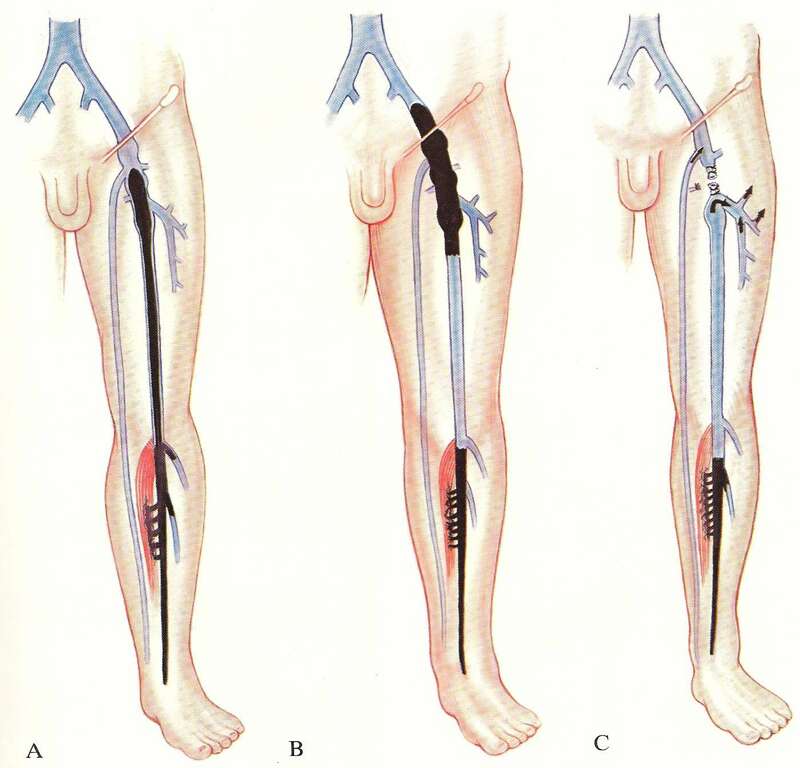 A drawing showing the normal condition of the three venous systems of the lower extremity. The long and the short saphenous veins of the superficial system, and the femoral and posterior tibial veins of the deep system are shown with their competent bicuspid valves that permit blood to flow only toward the heart. The communicating system of veins between these two systems, the superficial and the deep, are shown with their competent valves that permit blood to flow only from the former to the latter. These drawings demonstrate the author’s method for ambulating patients who must remain in bed longer than 24 hours postoperatively. This shows the position of the patient on the operating table for the extraperi­toneal exposure of the infrarenal portion of the inferior vena cava through a right flank incision. The patient lies supine with the right side elevated approximately 15 degrees by blanket rolls under the right chest, hip and thigh. The diseases of the veins have never attracted the surgical attention that arterial diseases have for a number of reasons. The apparent lack of interest in this branch of vascular surgery, despite the frequency of disorders, especially of the veins of the lower extremity, may in part be because the results of treatment of some of the common conditions involving them have for the most part been unsatisfactory. The inferior vena cava may also be exposed retroperitoneally with relative ease through a right paramedian right rectus muscle-retracting incision. The in­cision should extend from the pubis to 3 or 4 cm. above the umbilicus. This shows an intraluminal stripper that has been inserted into the vein at the ankle and passed proximally in it to the popliteal space.